Wanted enhance your skills to get a better job? 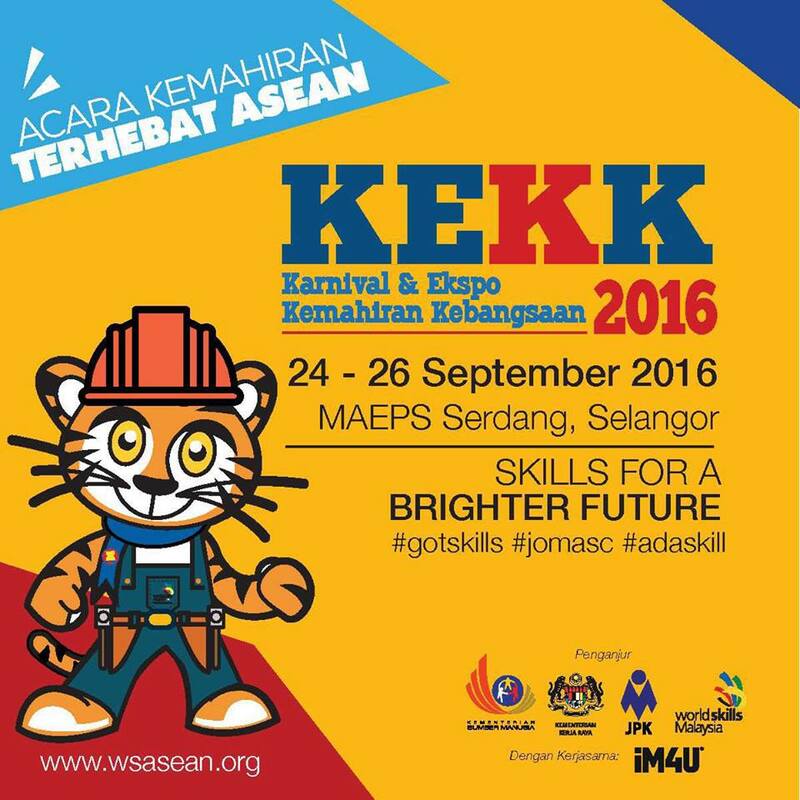 I am here to share with you ASEAN Skills Competition (ASC) from 24-26 September 2016 with great performance ! ASEAN Skills Competition (ASC) is an ASEAN skills competition organized every two years starting in 1995, through the rotation ASEAN countries as the host. In 2016, Malaysia hosted and ASC 2016 are organized jointly by Skills Carnival and Expo National (KEKK). Completion of the carnival is like a demonstration skill, Malaysia Book of Records, the convocation, ASEAN TVET Conference 2016 National Robot Challenge 2016, Try A Skill, Job Fair, Auto Show, exhibition of Skills Training Institute of Public and Private Sectors, stalls, and various other activities. A total of 25 areas skills that will be contested during 2016. The number of ASC participation of 9 ASEAN countries including Malaysia are a total of 266 people, which is dedicated to youth under the age of 22 years. As host, Malaysia is a desire to make ASC 2016 as the most vibrant in the editions with the target of 100,000 visitors. Thus, one strategy is through daily charging is seen as one of the main attractions on the involvement of local youth who will be led by Noraniza Idris Production Ventures Sdn Bhd. (NIPVSB). 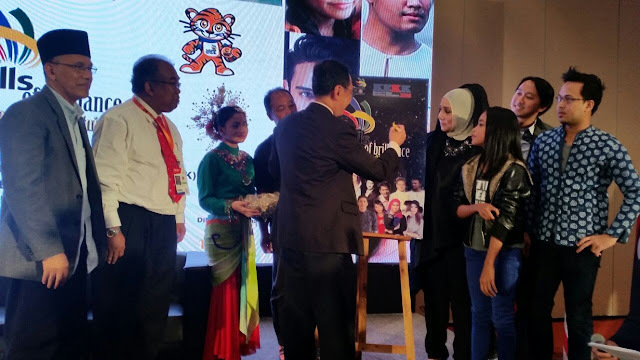 As an artist homeland Malaysia, which has been in the music industry for over 30 years, he and NIPVSB committed to the art and culture of Malaysia to the global community to be a medium that can bring together the international community through the exchange of culture and art. 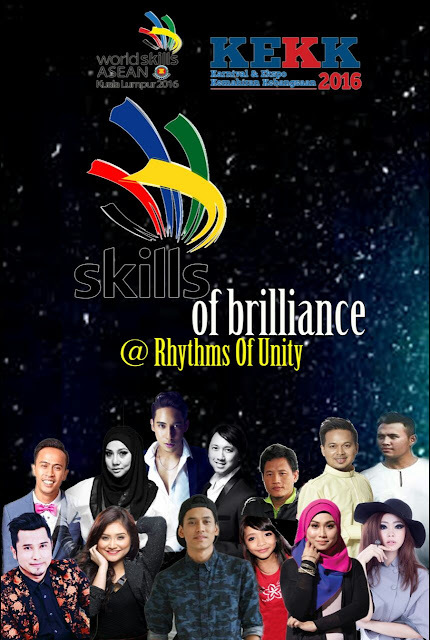 Through Main Stage KEKK also, Noraniza Idris Production Ventures Sdn Bhd (NIPVSB) was given the mandate to form a concept of charging performance event called Skills of Brilliance @ Rhythm of Unity. Skills of Brilliance @ Rhythm of Unity or the Arts Development Skil was first performed in the ASC program and this KEKK. It is an event that highlighted the main stage with the involvement of local celebrities from different backgrounds and specialties of each presentation. Appearance inaugural celebrities are also coincided with the mission to elevate the art and skills of globally towards revenue generation and also a profession of choice. According to Noraniza, in addition to charging for stage performances as well as workshops and demonstrations Zapin Self Defense Martial Arts, a cultural event was also graced by artists Cultural Dance Studio will perform dances from the 10 ASEAN countries are involved in the carnival program this prestige. 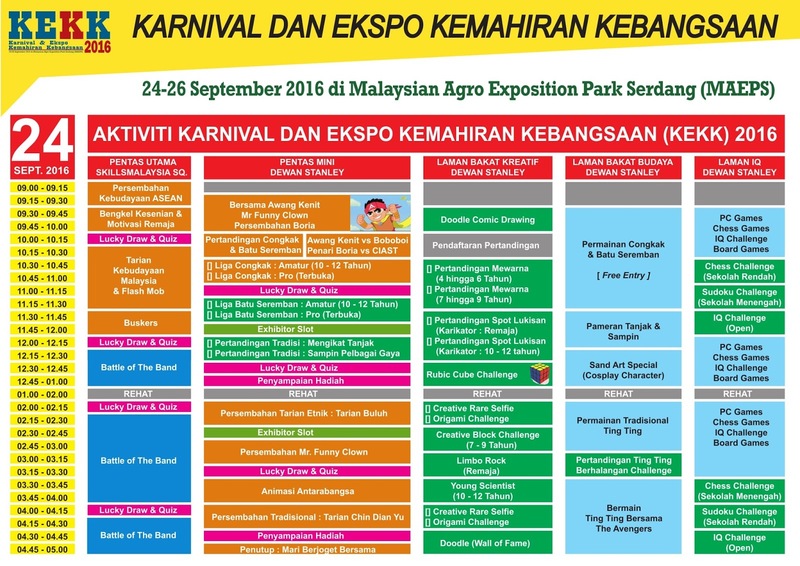 The first day, on 24 September 2016, Saturday, visitors can watch cultural performances slot multiracial Malaysia, Thailand, the Philippines and Cambodia. Second day, on 25 September 2016, this slot is colored with offerings Vietnam, Brunei and Indonesia. 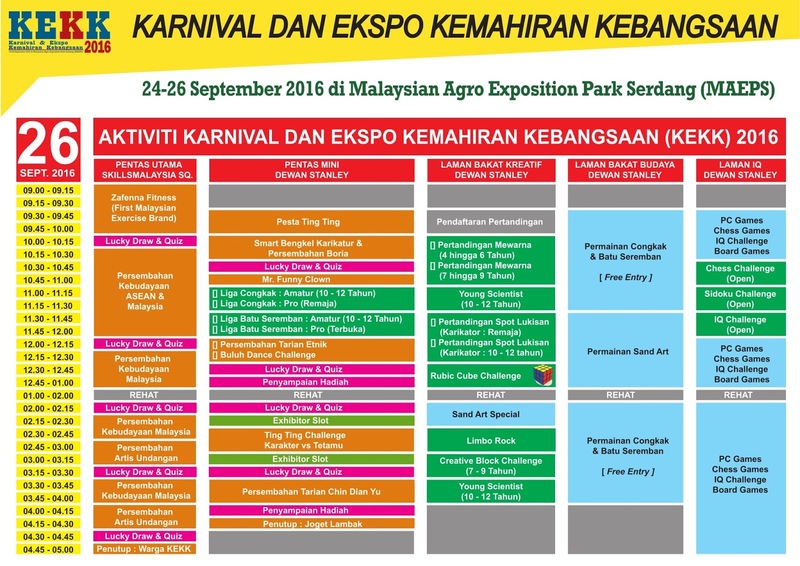 while the third day, 26 September, slot stained with Myanmar, Singapore and the Republic Of Laos besides multiracial Malaysia. Slot cultural performances will be held at the main stage at 9.00am and 2.00pm each day. Rahmat,Noraniza idris,Ihab Ismail, Fee Haiqal, Liza Kool fm, Fedtri Yahya, Dalili Amerda, Fadzlee Sufri, Azmir Arif, Khai Bahar, Achey, Eka Syarif, Ayda Jebat, Pulau Selat Panjang Founder and Founder of Zapin Lenga. 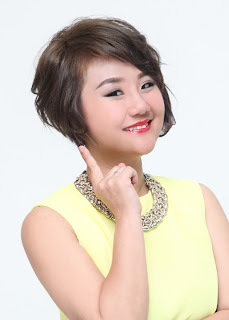 In addition, the dance studio artist and Culture Malaysia also set Buskers will also be characterized the event as visitors to the attraction of this carnival. 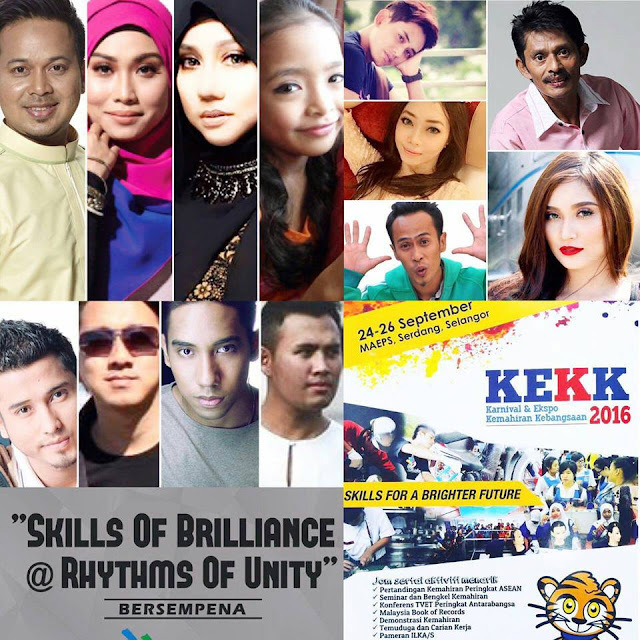 More significantly, Skills of Brilliance @ Rhythm of Unity also involves the participation of various ages of youth by organizing two workshops of art, namely Zapin and please art defense ditch, towards lifting the arts and heritage, as well as Zafeena Fitness namely, a fitness program to cultivate active living routine practice in Malaysia. Each workshop session targeting the participation of over 500 participants for free. 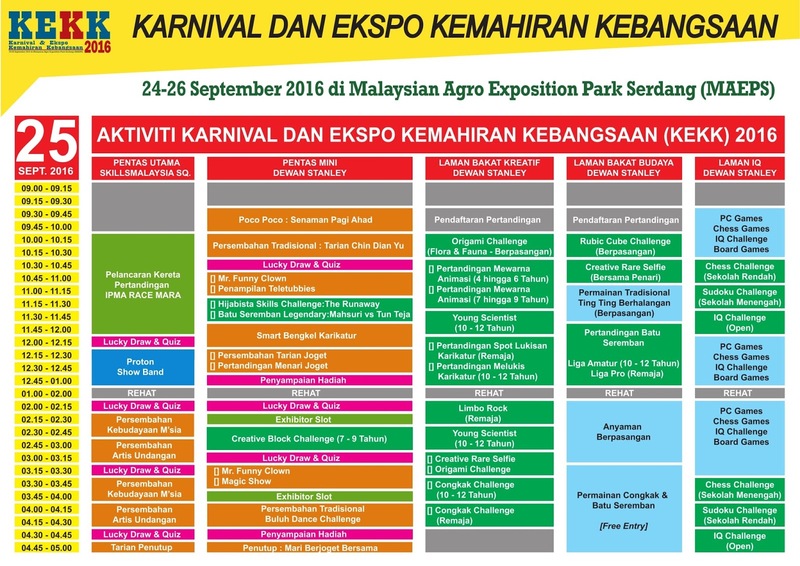 interesting and good expo for everyone. Fitness Updates : My HIIT training Journey !